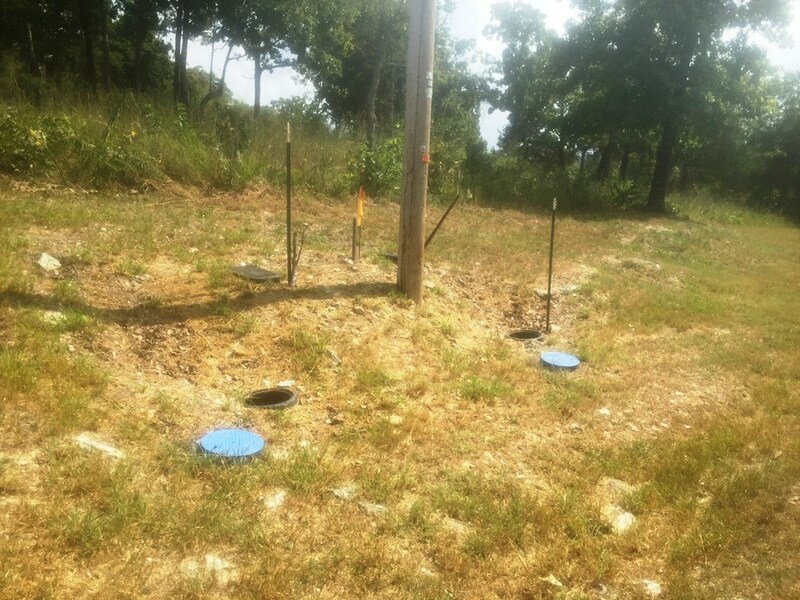 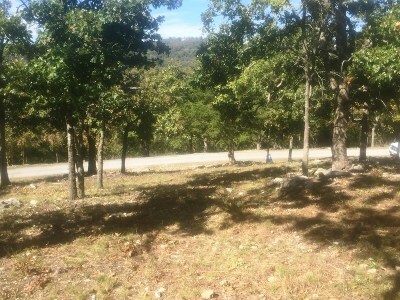 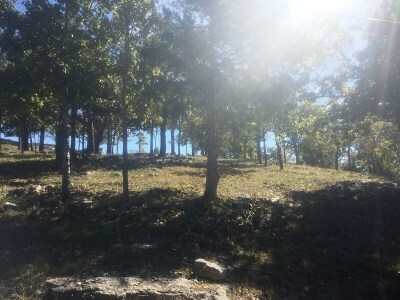 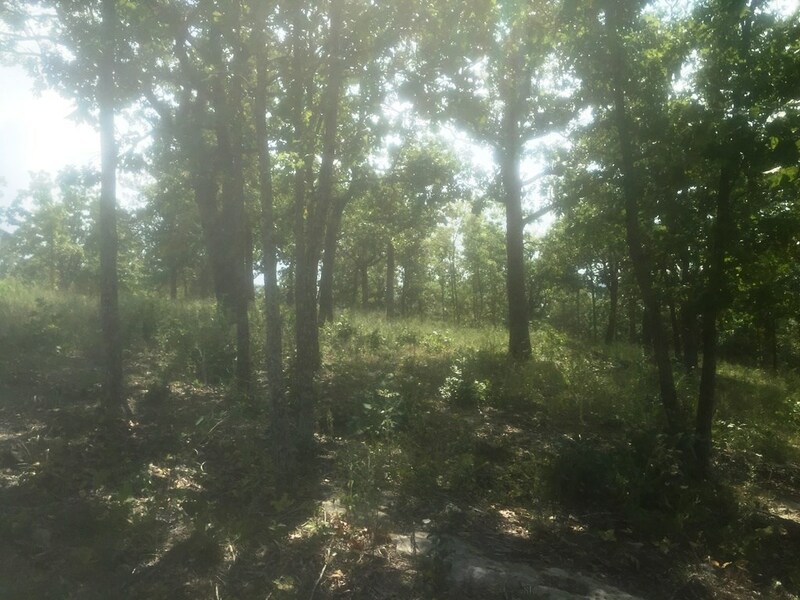 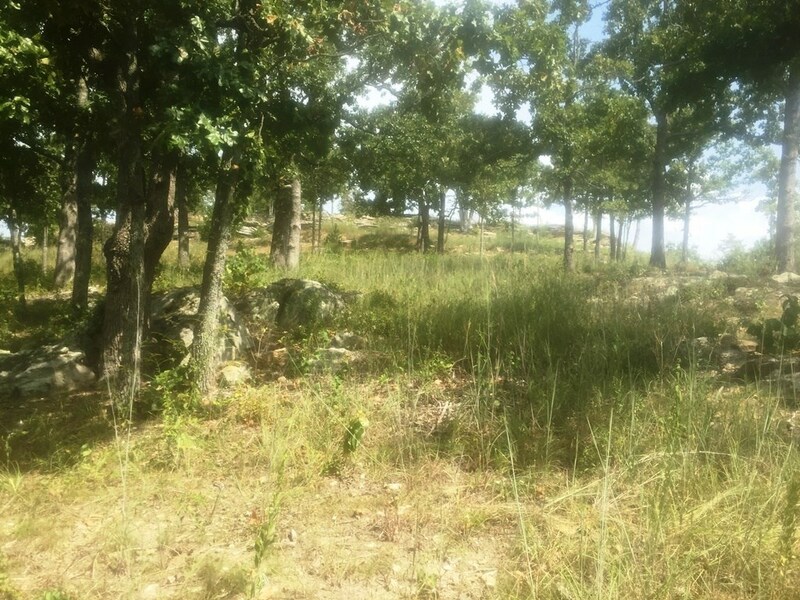 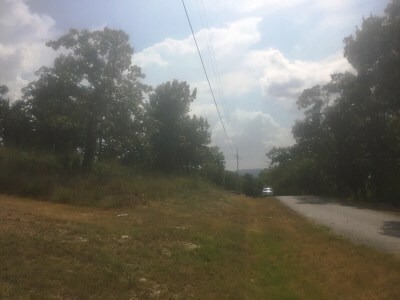 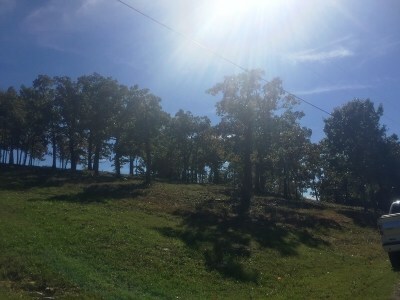 Lot 25 Ozark DR Garfield, AR. 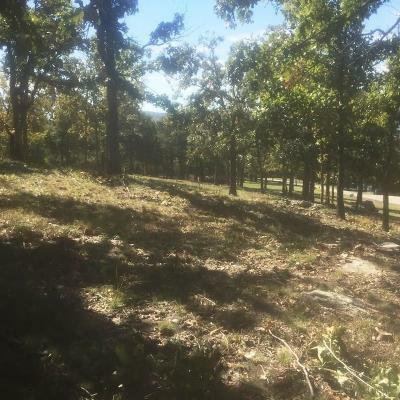 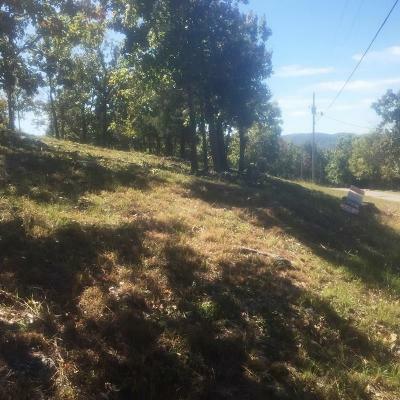 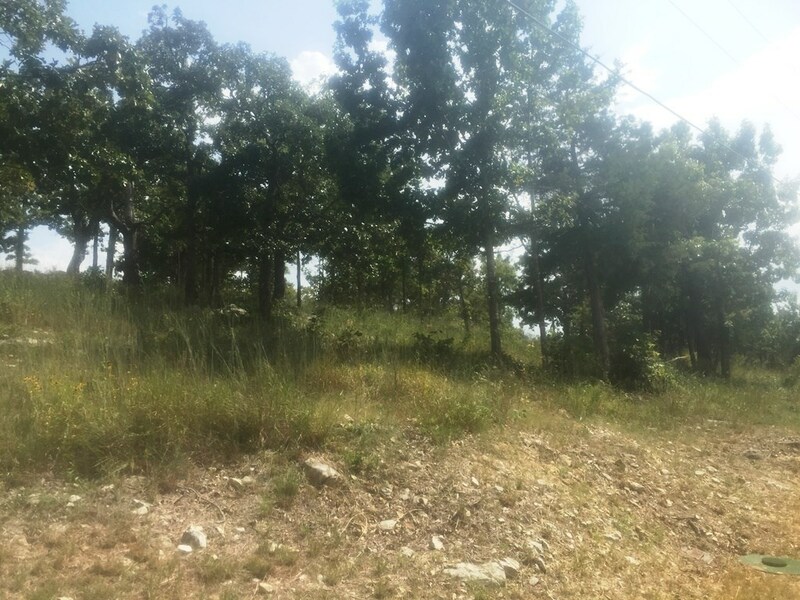 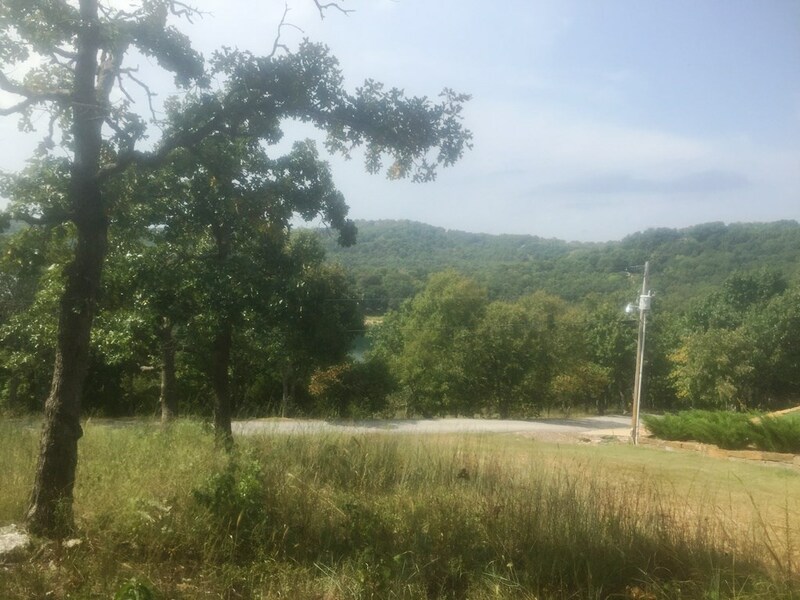 | MLS# 1026402 | Garfield Beaver Lakefront and Resort Homes for Sale and Northwest Arkansas homes representing buyers and home sellers for all of your real estate needs. Free MLS property search. If you've never been to Del Lago Estates, then you need to make a trip at least once. 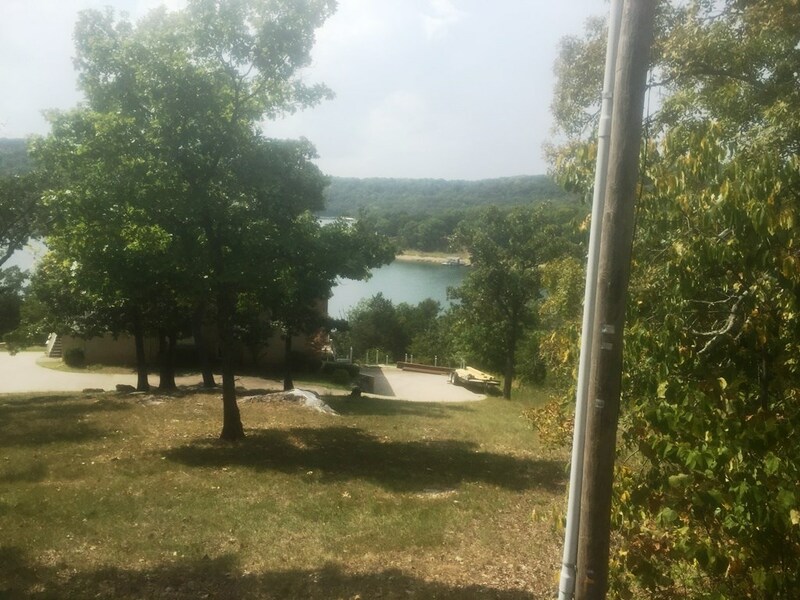 If you have been, then you know that it is one of the most beautiful subdivisions on the lake. One of the most well-run and well-kept POAs around. 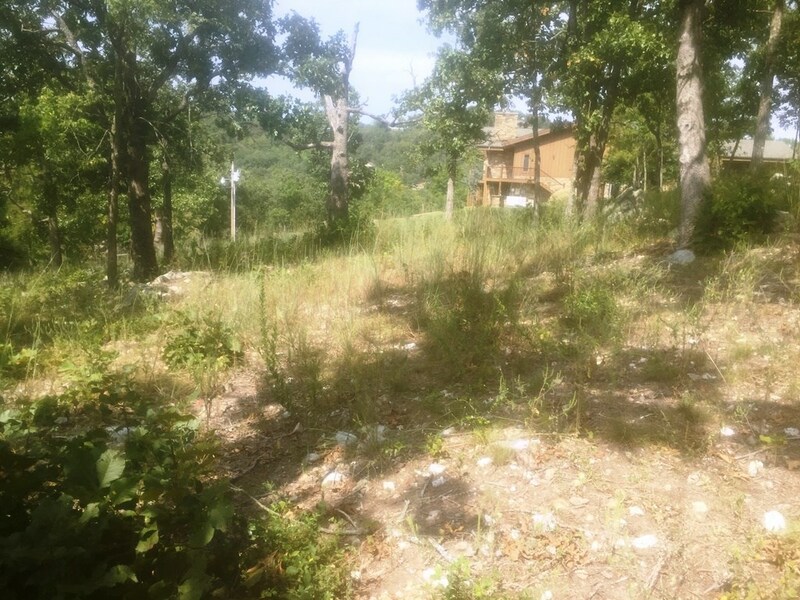 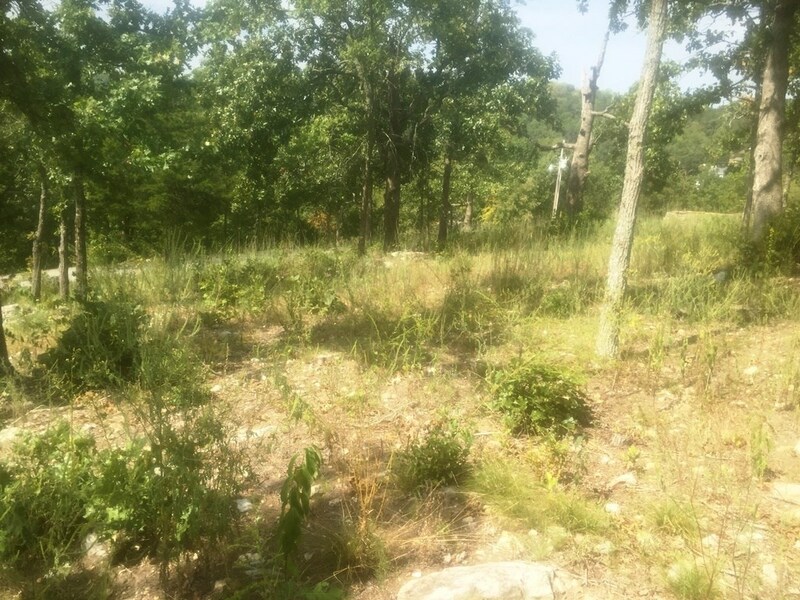 This mostly level partially cleared lot sets next to a big beautiful home that is feeling rather lonely. 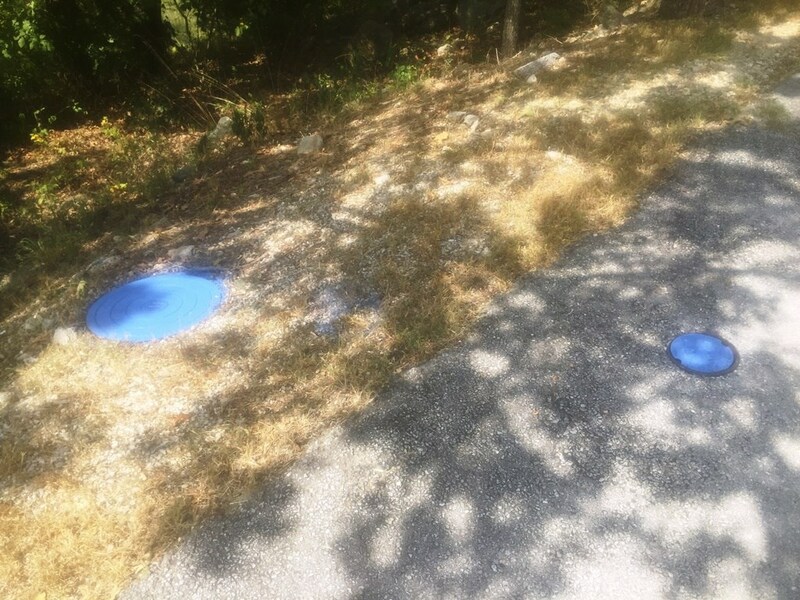 Come build your own. 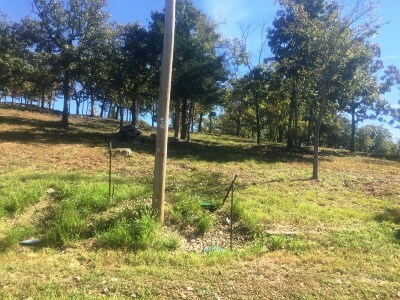 Del Lago has public water and sewer to every lot. 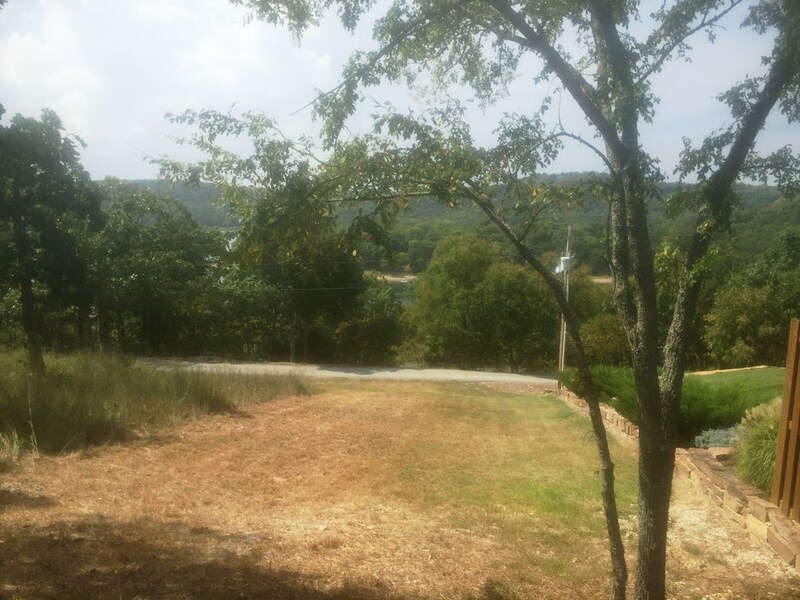 Boat slip in community dock MAY be available, dependent upon sale of Lot 26 next door. 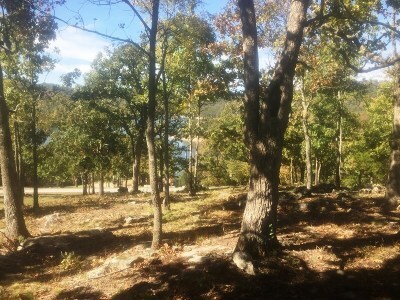 And 3 large community docks that are slated to have some boat slips available in future.